Beans are one of the three core ingredients in Mexican cuisine and of the first cultivated crops in Mexico. Corn and chiles are the other two. 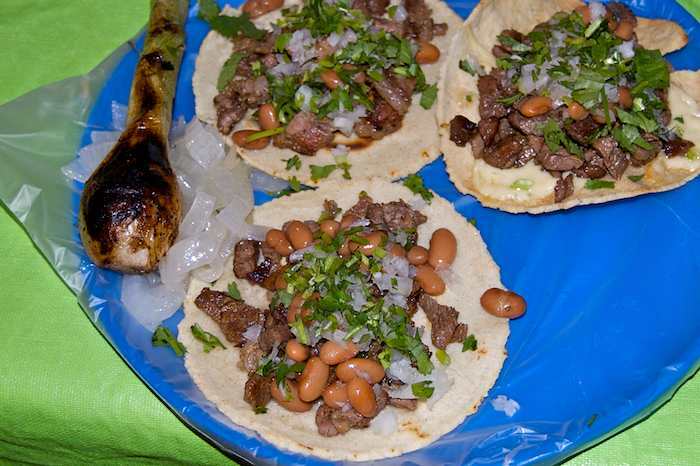 Mexican food varies widely by region but beans are a constant. You want to get the beans right when you are cooking Mexican. It matters. Like many mexican dishes, beans take time to cook properly but they aren’t difficult to prepare. Don’t be afraid to try! Take advantage of the incredible variety of beans available: black, purple, brown, yellow, white, spotted, creamy, meaty, starchy, dense, earthy. There is a flavor and texture you will love. Guaranteed! In Mexico beans are eaten as a light meal with some corn tortillas to dip in the broth, as a side dish, or as an ingredient in other dishes. 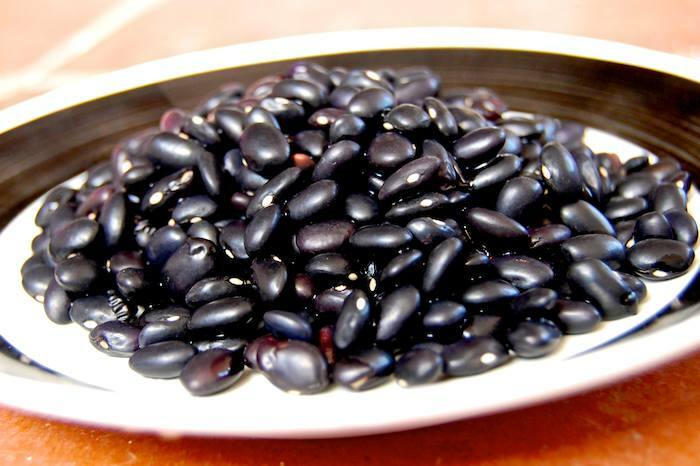 Besides being delicious, beans are healthy and economical. 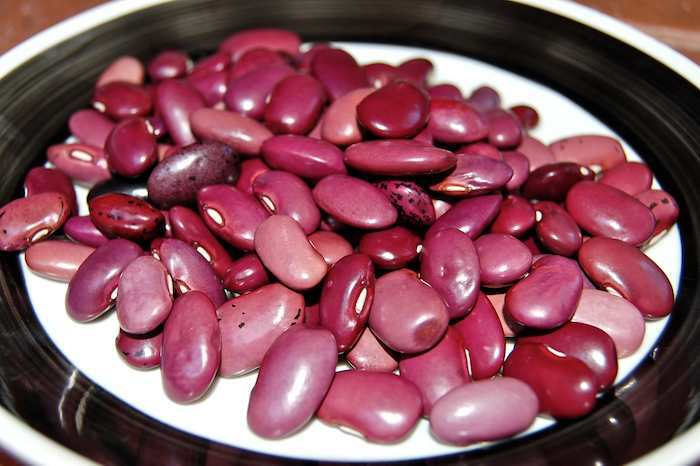 A large heavy bottom pot is best for cooking beans but any pot that holds enough water to cover the beans will suffice. If your pot has a very thin base, stir the beans periodically so that they don’t stick to the bottom of the pan. Clay pots are the most traditional method for cooking beans and impart an earthy taste. If you enjoy collecting cooking utensils, a clay pot is a great addition to your collection of tools although not necessary to make great beans. Take the time to make homemade beans. They aren't difficult to prepare and the results are worth the effort. So much better than canned! 1 sprig of epazote [a pungent Mexican herb that imparts a distinct taste] Epazote can be omitted or substituted with a pinch of Mexican oregano which gives the beans a slightly different taste. Delicious of course! Soak overnight for best results. 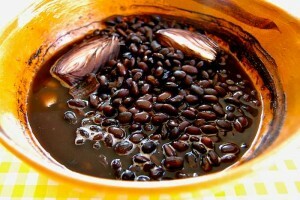 Soaking softens the beans and allows for quicker and more even cooking. Discard soaking liquid and rinse with fresh water. Beans need 2 hours or more to cook to become tender. At about an hour and a half test them to see how they are coming along. Larger varieties of beans and older beans tend to take longer. Cooking beans is not an exact science. Check them periodically until they are done to your liking.Add extra water to the beans to create a rich broth which is great for bean soup.Beans will keep in the refrigerator for 4 days. They also freeze well. Freeze individual portions for for quick meals. Do you cover the beans when they’re simmering or leave the pot open? Does it make a difference?